Our Ultra Bali Kratom is a variation a popular strain of Red Vein Bali Kratom. This product contains 100% harvested, dried, and crushed Kratom leaves and is not enhanced by any chemical or extraction method. For a more concentrated version of one of our best-selling strains, add this Kratom strain to your collection today! 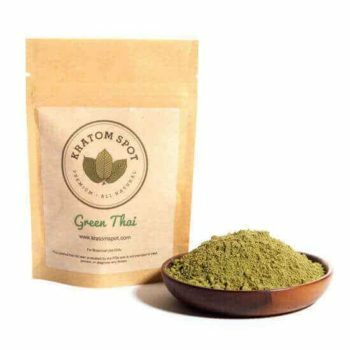 At Kratom Spot, we understand how difficult it can be to find a trusted supplier of premium, all-natural Kratom online. That’s why we make our customer service team available to answer your questions. Simply fill out this form and we’ll get back to you as soon as possible. As part of our 100% customer satisfaction guarantee, we offer free shipping for orders over $100 and same-day shipping for orders placed before 3:00 PM PST. Discover the difference of this Ultra Bali Kratom powder today!